Classroom-based 4-week TEFL certification courses are the gold standard of ESL teacher certification: 120+ hours of study with 6+ hours of observed teaching practice. Courses are intensive. In one month, you cover teaching methodologies and language awareness, produce teaching materials and lesson plans, and put everything into action teaching real students. The schools listed below offer 4-week TEFL courses in locations around the world. 60% off TEFL Course – Save $300! Save an EXTRA 30% on TEFL courses! CELTA in Ukraine only $1299! 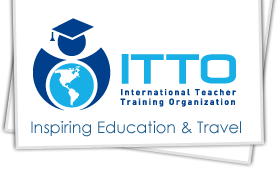 Save 10% on Teach Away TEFL! 50% off on our 120 TEFL course! 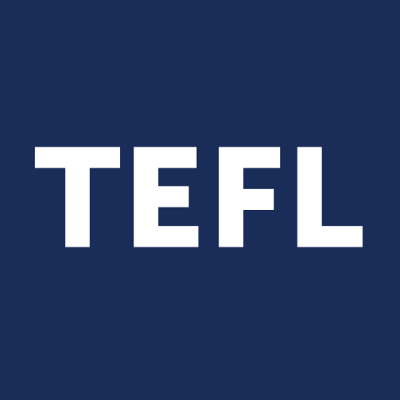 TEFLCourseReview was founded in 2008 to provide teachers with reviews of TEFL schools from around the world in order to make the best decision when choosing a course.